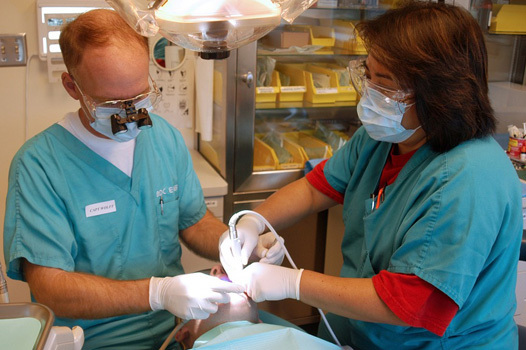 Sedation dentistry or sleep dentistry is practiced at our facility in Melbourne! Promising level of oral health, in a painless, relaxed environment! 1.Nitrous Oxide – This is also known as laughing gas. It is a colorless blend of nitrous oxide and oxygen gases and it has a sweet, pleasant taste and smell. 2.Oral Sedation – Those of you who suffer from very dental anxiety can opt for oral or inhalation sedation. 3.IV Sedation – This type of sedation is administered to whose pain threshold is extremely low or wish to have advanced dental work in a more relaxed state. Our services are extended to those living in Camberwell, Hartwell, Tooronga, Toorak, Malvern, Hawthorn, Balwyn, Kew, Box Hill, Glen Iris, Ashburton, Burwood, Mont Albert, Surrey Hills, and Canterbury. We offer sedation dentistry at out Melbourne practice as a complete pain management solution to keep you relaxed, stress-free and comfortable. We bend our back backwards till the time you say goodbye and flash us that dazzling smile! We are here to create trusting relationships.